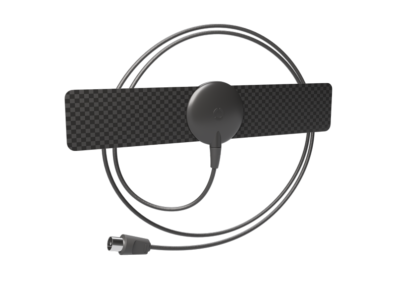 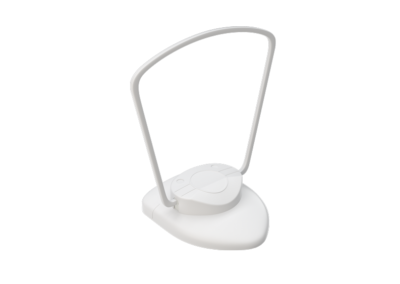 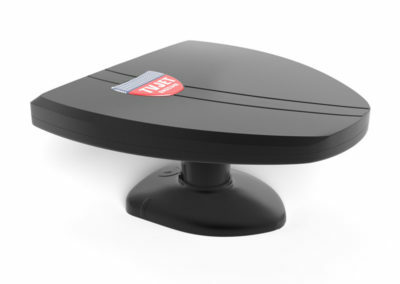 Our BAS line of indoor HDTV antennas is based on a plug-and-play approach where a proprietary design provides optimal reception indoors. 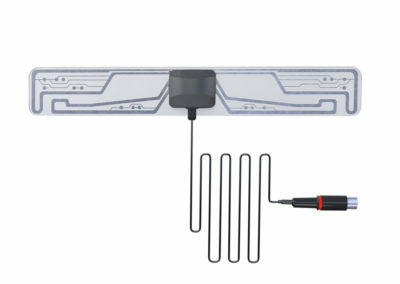 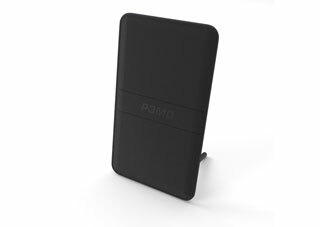 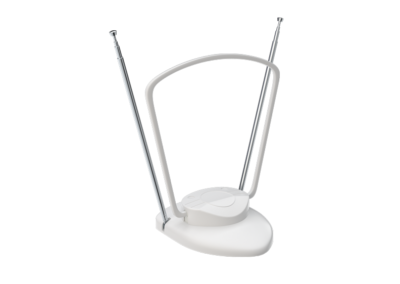 The smart technology embedded in these antennas optimizes reception in the desired channels with reduction in interference from cellular, Wi-Fi, radio frequency noise and other interfering signals. 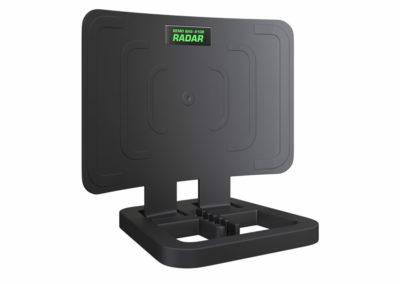 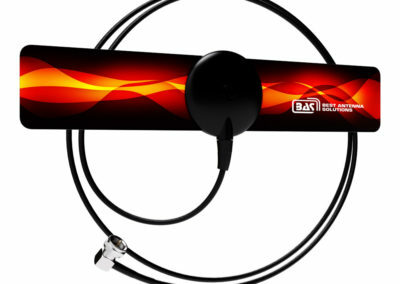 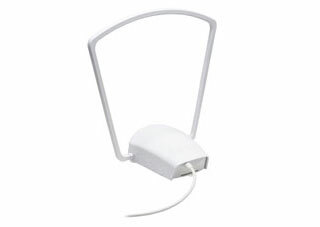 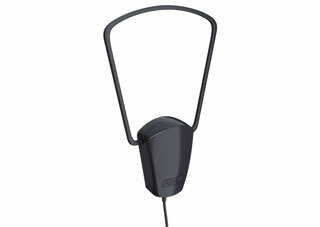 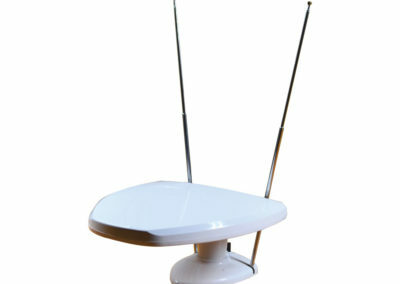 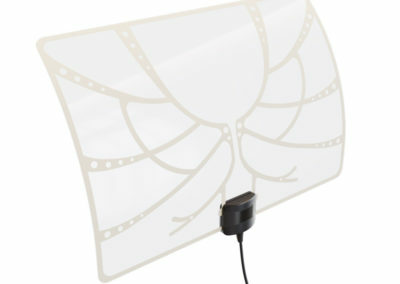 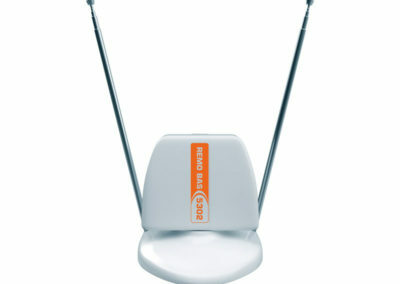 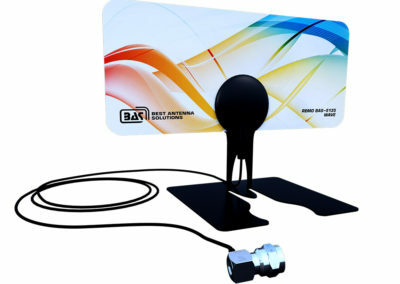 BAS indoor HDTV antennas comply with all technical standards. 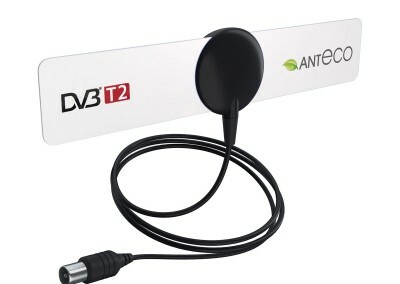 They are perfect for HD, Ultra-HD, 3D-TV, MEMS, OLED, LED and 4K TV sets. 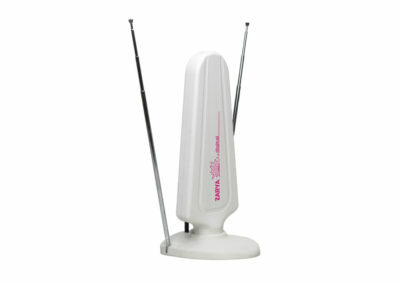 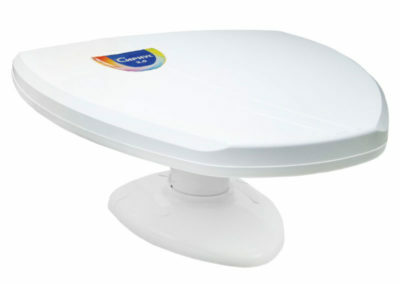 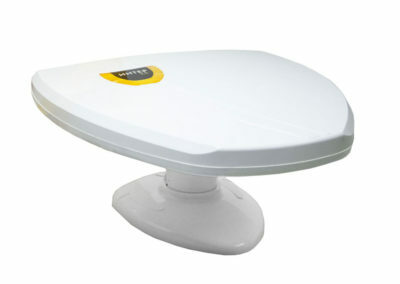 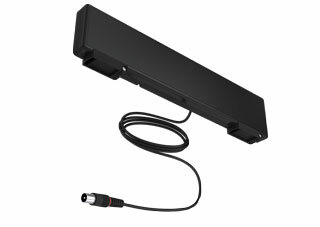 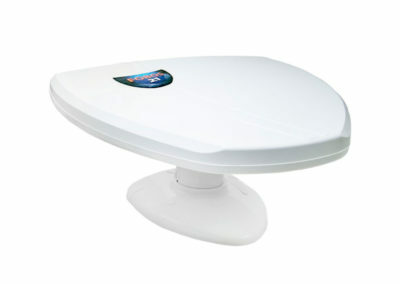 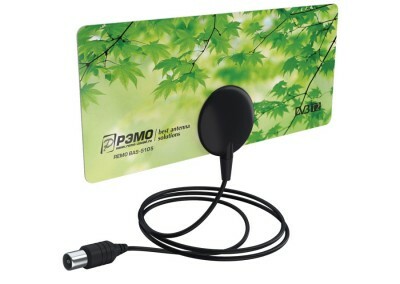 They are equally suitable for any digital network using similar frequencies.